Super Protein, Super Food & Super Omega – All In One Plant! 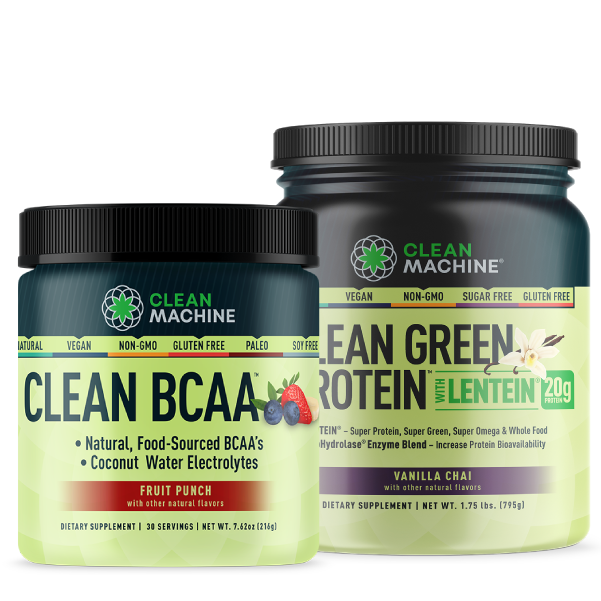 Clean Machine’s Clean Green Protein™ is the first product to contain Lentein®. Lentein®, a fresh water flowering plant may be the biggest breakthrough in plant-based fitness nutrition ever! 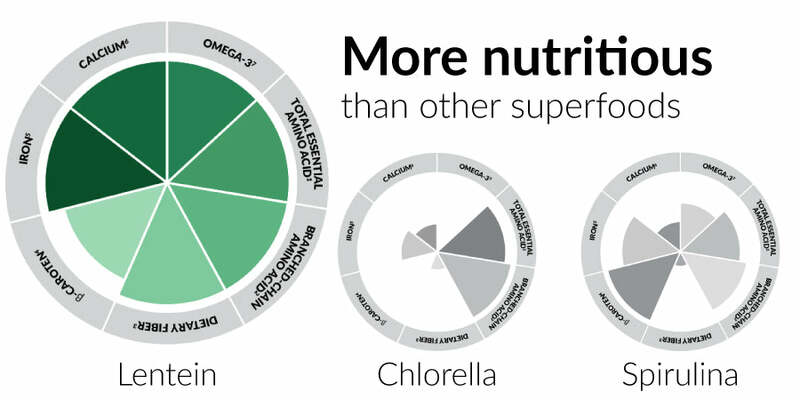 Super Greens: Lentein® is higher nutrient density than Kale, Spinach, Spirulina, Chlorella and even Moringa! * With Lentein® the entire plant is used – a true whole food, not an isolate like most other plant proteins, containing all of the naturally occurring vitamins, minerals, antioxidants, fiber and 40% DV of Omega 3 (ALA) in a single scoop! Lentein® is sustainably aqua farmed in Florida, has a near zero carbon food print, grows in 48 hours, is harvested 365 days a year and 98% of water used to grow Lentein is reused making it one of the lowest water use crops in the world. "I search the world for the absolute best that nature has to offer, because I believe that there are others like me, who want to live the best life they can. I am proud to be the first to bring to you this incredible gift of nature – Lentein®. Not only is Lentein® the richest source of plant EAA’s and BCAA’s for building muscle, but also the most nutrient dense and the most environmentally produced food crop ever brought to market, checking all the boxes for me. Over 30 years ago I had a life-changing event that led to me dedicating the rest of my life to helping others improve their health and fitness. Clean Green Protein™ with Lentein® is fulfilling a life-long dream of bringing the best of health and fitness nutrition to others." Whole Food Protein – Lentein® is the Whole Plant not an isolated protein, with all of the nutrients, fiber and Omega 3’s included. Super Nutrition – 24% DV Calcium, 53% DV Iron, 190% DV Vitamin A (100% Beta Carotene). High in Lutein, Polyphenols & Antioxidants. Dietary Fiber - Just one scoop contains 28% DV of healthy soluble and insoluble fiber. GRAS – Self-affirmed GRAS (Generally Regarded as Safe). 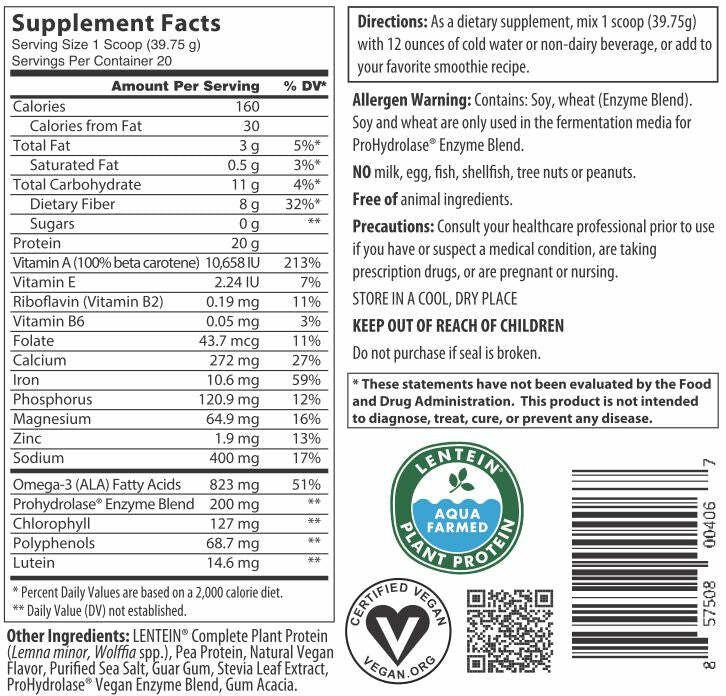 Natural - No synthetic vitamins, minerals, or isolated fats or amino acids added. Naturally flavored and sweetened. Health - Zero Sugar, Low Carb. All Micronutrients and Omega’s are naturally occurring in the plants. "The World's Most Complete and Sustainable Food Source"
Sustainable - Aqua Farmed in the USA. Grows in 48 hours, harvested daily all year long, meaning less land, less water usage and higher nutrient yields. Ecological - 98% of the water used to grow Lentein is cold pressed and returned to the aqua farm. Green – Processed in a near Zero Carbon Footprint facility. Home Grown – Lentein® is a Native Plant, Lentein & Pea Protein Grown and made in the North America. 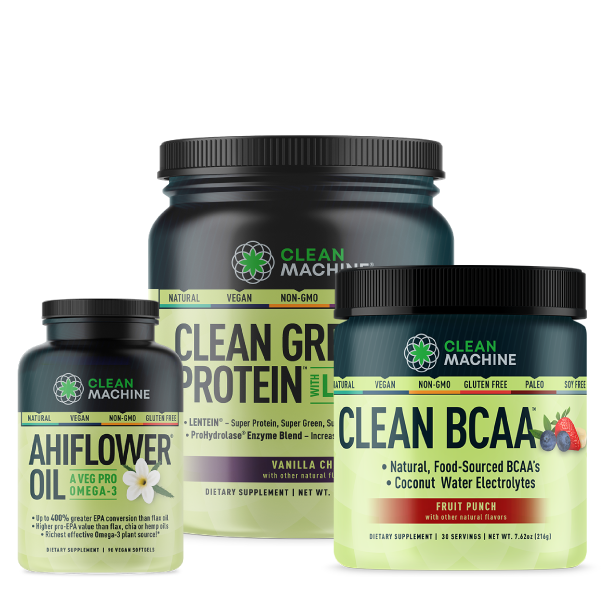 Clean – Natural, Certified Vegan, Gluten Free, and Non-GMO. GMP and Prop 65 Compliant for Heavy Metals. 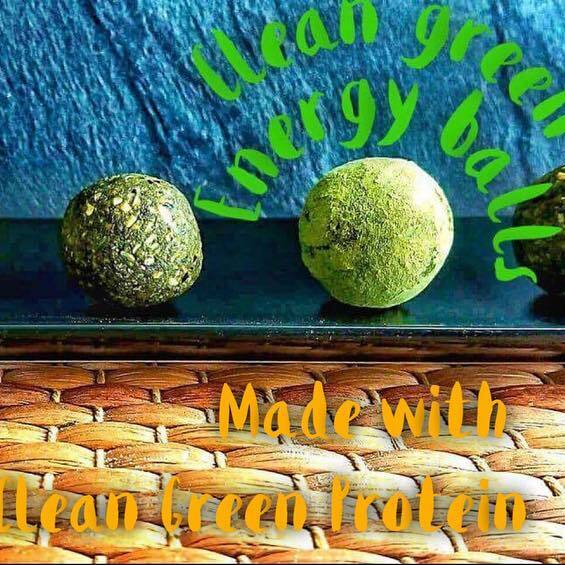 Clean Green Protein’s Lentein® and pea protein are complete proteins, grain-free, alkaline and are grown in the USA and Canada. ProHydrolase® Enzyme Blend breaks protein down more completely than other enzymes, allowing you to get more amino acids to your muscles. Not just protein! The nutrient rich Clean Green Protein™ supports the whole body so you can perform at your best. The polyphenols, antioxidants and phytonutrients help support recovery from intense workouts. Energizing! Feel the energy you get from real whole food nutrition of Lentein®. With zero sugar and just 10 carbs and 20g of protein, there is nothing to slow you down. 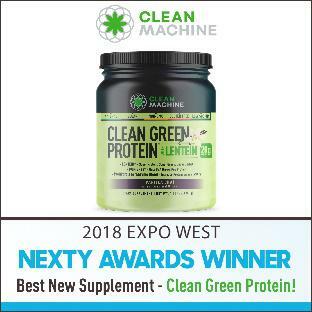 Clean Machine’s® Clean Green Protein™ is proud to be the first product with the new plant Super Green - Lentein™. Lentein™ is an award-winning Non-GMO whole plant protein from the Lemna family, commonly known as “Water Lentils”, which are a flowering water plant. Lentein™ is one of the World’s Most Complete Foods - A Super Protein, Super Green and Super Omega, All in One Plant! Simply one of the most important advances in plant-based nutrition - EVER! Lentein™, the main ingredient in Clean Green Protein, is the whole plant with only the water removed, keeping all of the fiber, Omega 3’s and micronutrients intact. Not only is it a complete whole food protein, it is the top Super Food as well! 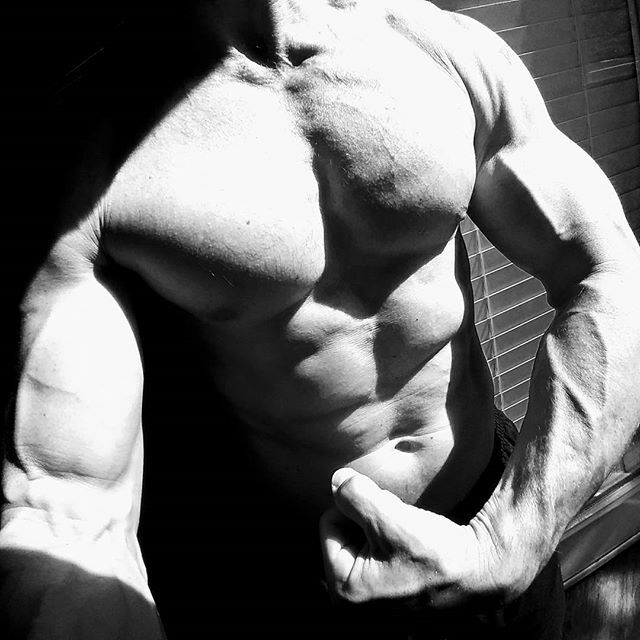 Essential Amino Acids (EAA’s) and Branched Chain Amino Acids (BCAA’s) are required to make proteins and build muscle. Lentein™ is the highest in EAA’s and BCAA’s of any plant currently available. 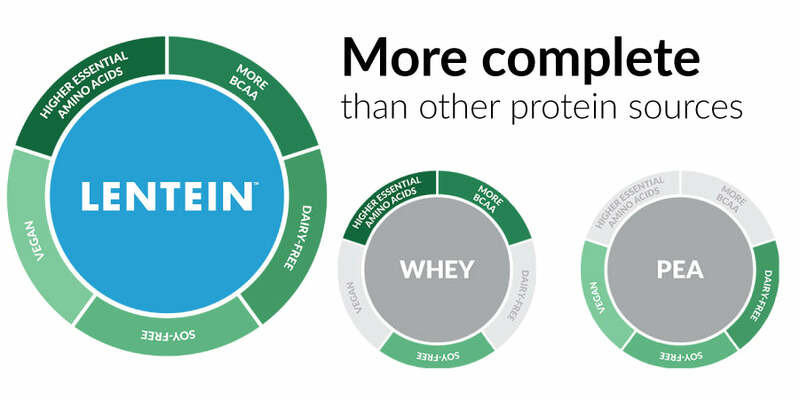 Lentein™ is the only plant protein comparable to whey in Amino Acid Score. With a higher protein digestibility score (PDCAAS) of .93, and added ProHydrolase® Enzyme Blend, more of the protein you consume can actually reach your muscles in the form of Amino Acids. It's not just how much protein you consume, it’s how much actually becomes bioavailable. Increasing the bioavailability can help you use less protein and build more muscle. 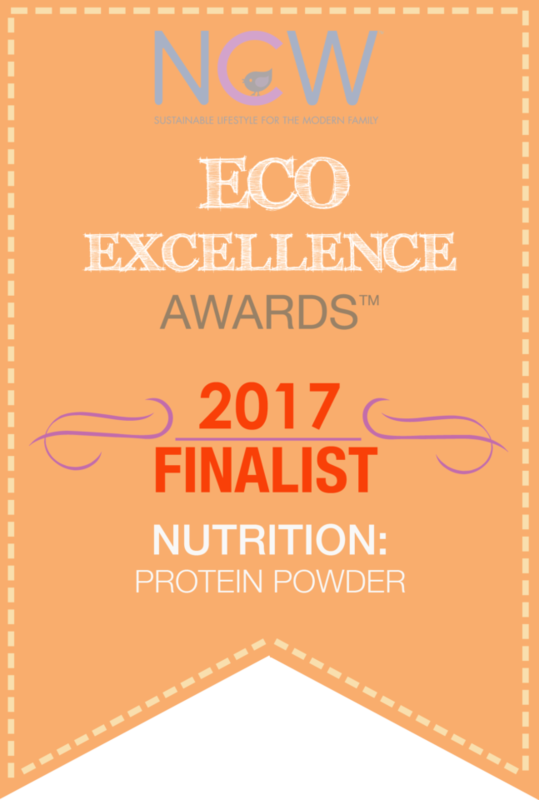 To provide a balanced Amino Acid profile and a smooth pleasant taste we selected the only Pea Protein grown and made in the USA and Canada. The Only USA/Canada Grown & Manufactured Pea Protein. Many other, cheaper pea proteins come from China and have been reported to contain higher heavy metal levels. Smooth and creamy texture. No grittiness or grainy taste. Clean Green Protein is Natural, Non-GMO, Gluten Free, Certified Vegan and all 3 main ingredients are GRAS. You aren’t what you eat – you are what you absorb. You'll only benefit from the protein and nutrients if they are actually digested and made bioavailable. That's why we've added ProHydrolase®. This enzyme blend has been proven in clinical, human trial studies to maximize the absorption of amino acids into the blood stream. ProHydrolase® helps break down protein efficiently and completely so that the body can maximize the absorption of amino acids into the blood stream. 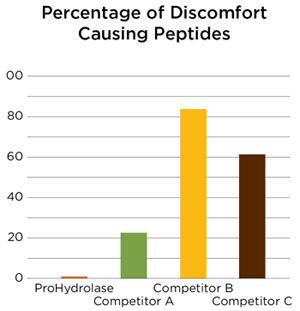 ProHydrolase® breaks down large peptides, reducing the potential for discomfort that often is a result of consuming protein. The benefits of ProHydrolase have been proven in two separate human clinical studies. 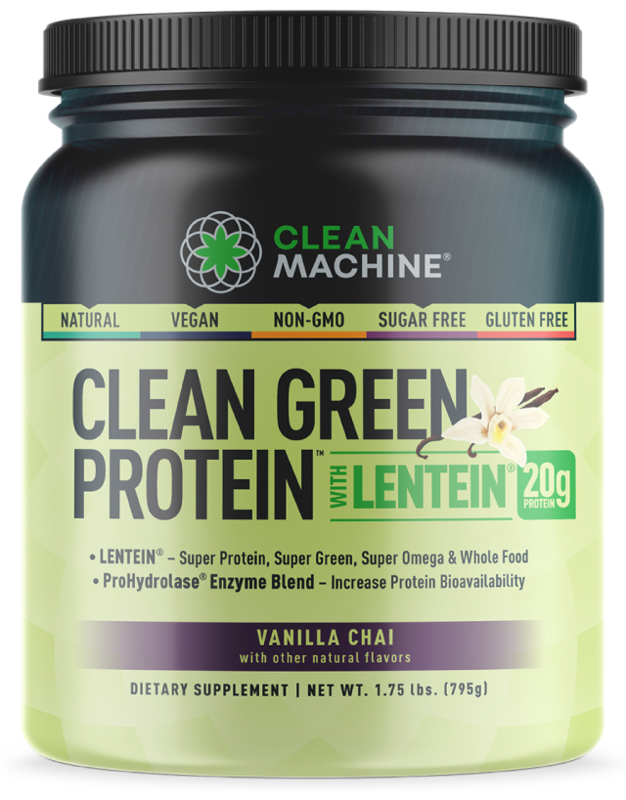 Clean Green Protein with Lentein mixes easily in water and has a smooth, delicious natural Vanilla Chai flavor. Now you can get the best Plant-based Protein, Omega 3 and Super Food all in a quick, easy and tasty drink. 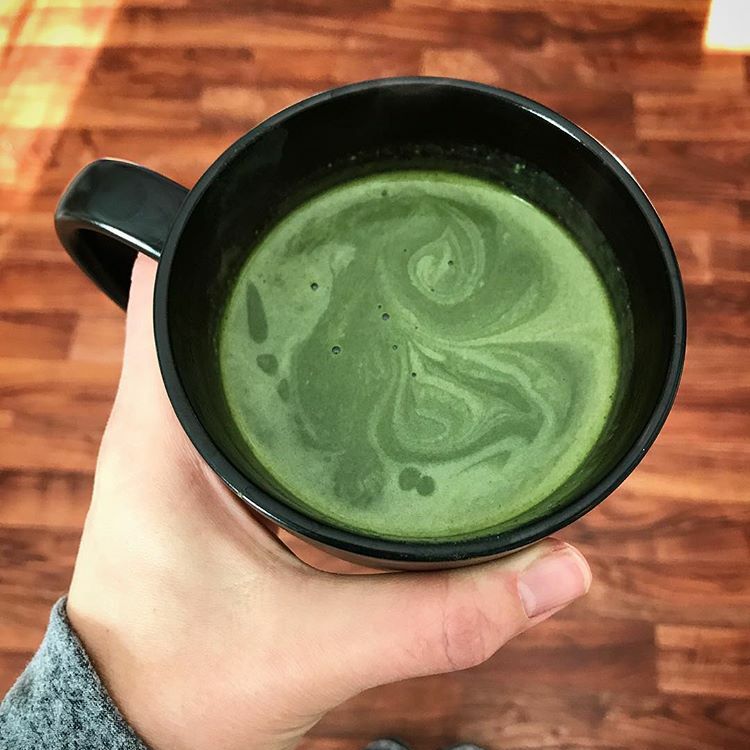 Great creamy velvety texture, awesome vanilla taste with just a hint of chai…oh man I’m so excited to use this now while I’m training for my first half marathon!" "I know everyone is posting about how much they love the new Clean Machine protein but I have to tell you too….it’s amazeballs! I didn’t expect the chai flavored to be as strong as it is and I love it! Big A+++++ And the fact that it’s certified vegan makes me happy!" "First shake and the verdict is……IT’S AWESOME!!!!! The flavor is fantastic, it doesn’t have that chalky texture that so many powders have, and of course the nutritional benefits are insane. It’s definitely going to be a game changer in the fitness world." "I love the flavor and it mixes well. The color of the powder is green which does not bother me." "You're getting a high level of quality and great taste too. Also, after I started taking it, I started feeling better. I have an autoimmune disease and suffer a lot of joint/muscle pain, inflammation and fatigue.... I love this product and will buy again." "This is so good I am super happy with my purchase. I thought it would taste all chalk like. 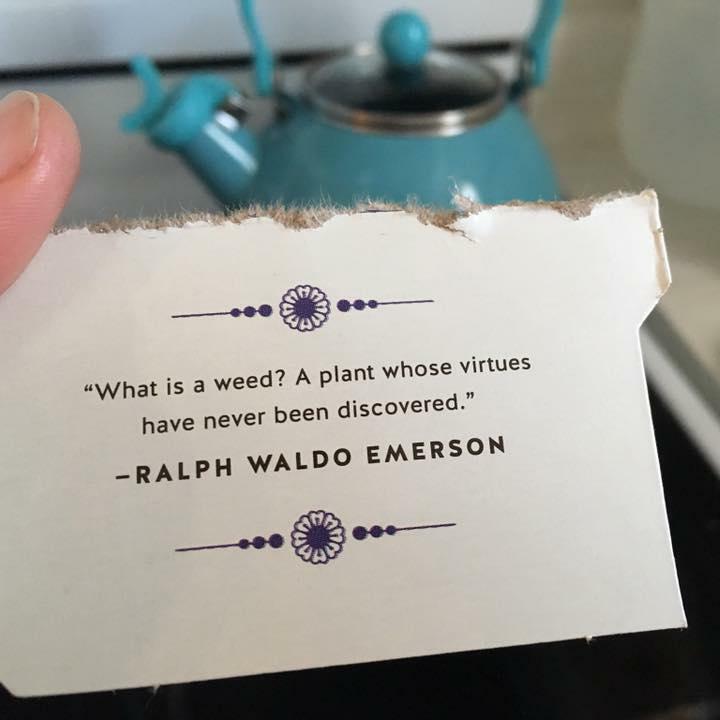 But it’s quite delicious. It’s a bit sweet for me but I’m still getting it." 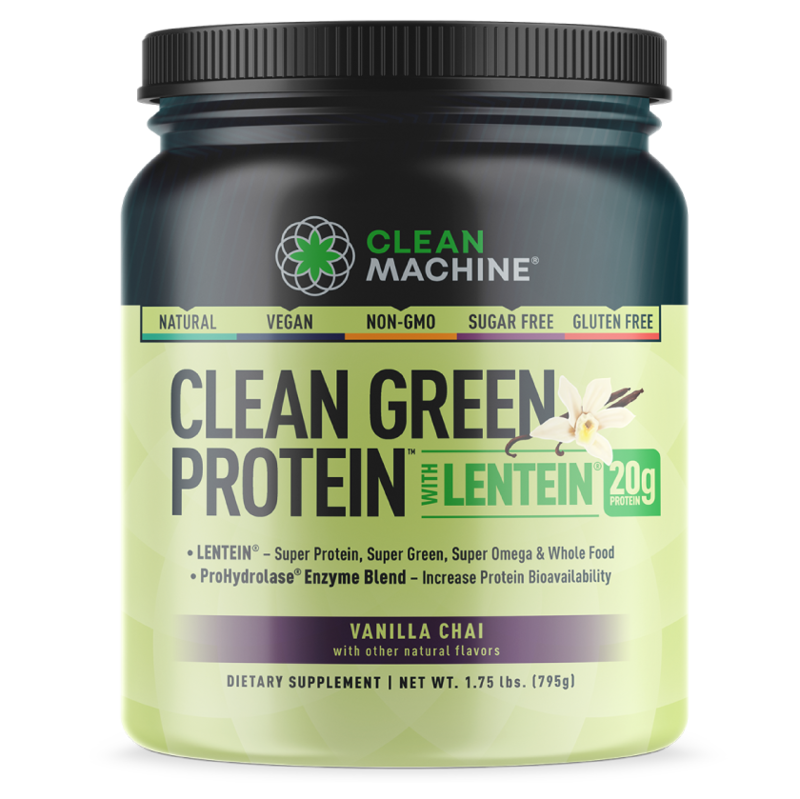 Clean Green Protein™ is mostly made of pure Lentein which is a dehydrated, pulverized whole food made of a water lentil. It's recognized as the most nutrient dense food source with a high protein content alongside minerals, micro-nutrients and phyto-nutrients. To create a complete amino acid profile we've added pea protein and an enzyme mix called ProHydrolase® to maximize nutrient absorption and digestibility. 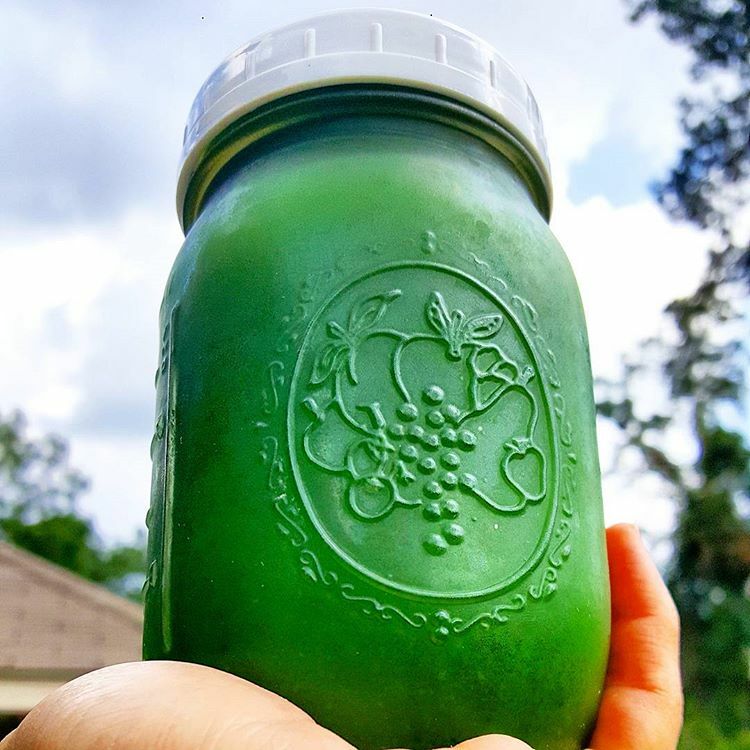 First Clean Green Protein with its enzyme mix ensures more amino acids are absorbed into the bloodstream which also minimizes bloating that is common to many protein supplements. 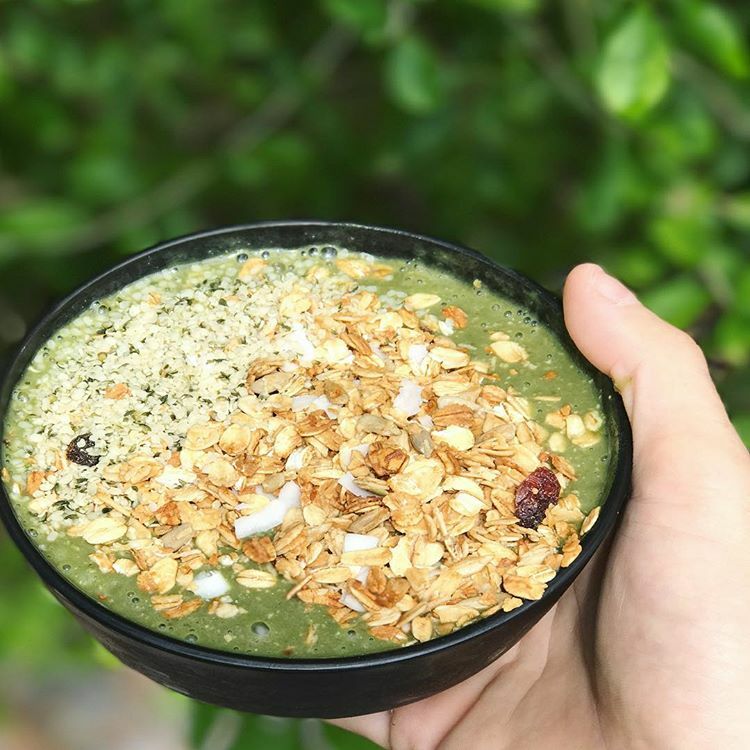 Second: because Clean Green Protein is so nutrient dense it supports the body functions that accompany muscle growth like quicker recovery and repair. And third: it's a complete protein with an amino acid profile similar to that of muscles for maximum muscle growth. Anyone who pursues an active lifestyle as this provides the nutrients, Omega-3s and protein to support your body function at its highest level. Mix one scoop (37 grams) with 12 ounces of cold water or a non dairy beverage, or add to your favorite smoothie recipe. *Where can I find out more? You can find out all about Lentein on the official website. Details from double-blind, placebo controlled clinical study on the effects of ProHydrolase can be found here.